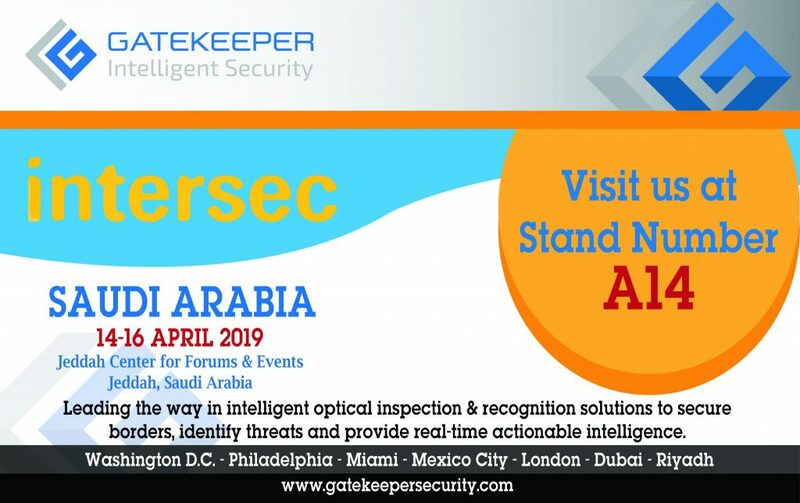 We are pleased to invite everyone to come and visit the Gatekeeper Security Team at the Intersec KSA Show at Jeddah Center for Forums & Events in Jeddah KSA from 14th – 16th April 2019 at Stand No. A14. This entry was posted on Tuesday, April 9th, 2019 at 2:20 pm. Both comments and pings are currently closed.